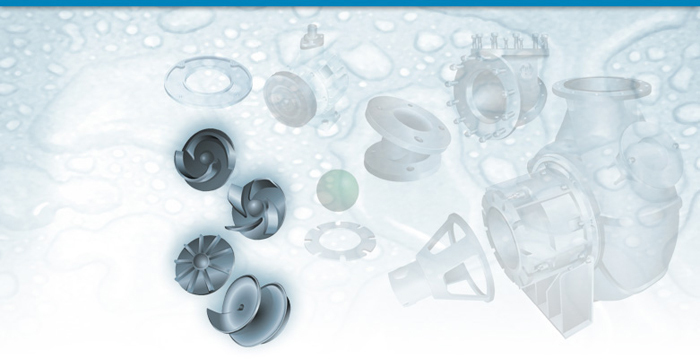 Impellers - Pump Parts for Ameripumps, Sykes, Acme, Hydrostal, Metso/Orion, SPP and Utile. Two Vane Open General Duties. Four Vane Open Sewerage and General Duties. Torque flow raw sewerage high solids. Single vane screw raw sewage heavy slurries, heavy fibrous materials.